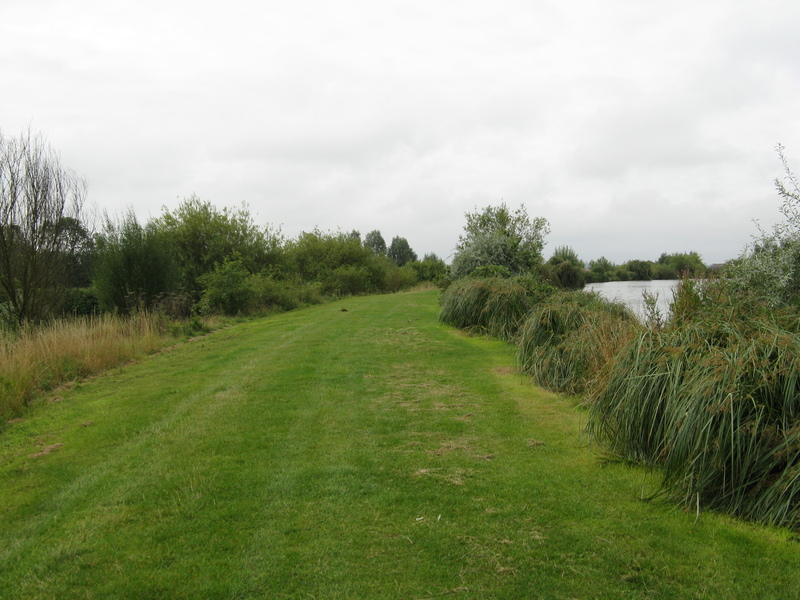 In 1995, UK international match angler Roy Marlow decided that a huge potato field in a village on the outskirts of Leicester would make a great fishery. 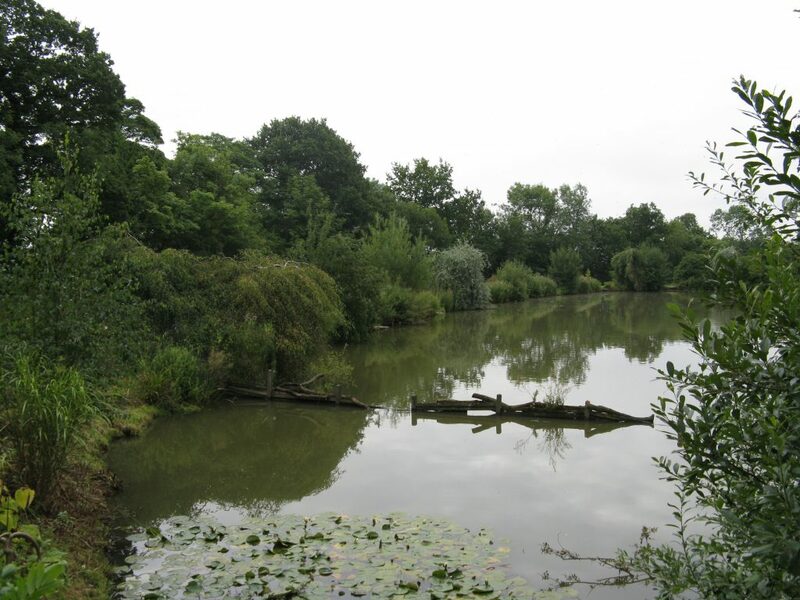 With some help from friends plus a donation from The National Lottery, The Glebe fishery was born. Twenty years of blood, sweat and tears from Roy and his wife, Sue has today produced a masterpiece, a fishery acknowledged as one of the very best in the country. 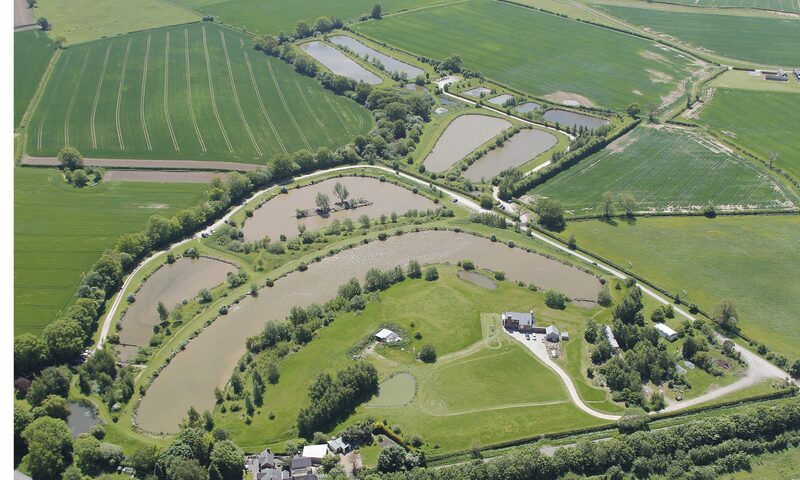 Mallory Park Fisheries is based at our 36 acre showcase site, the Glebe. 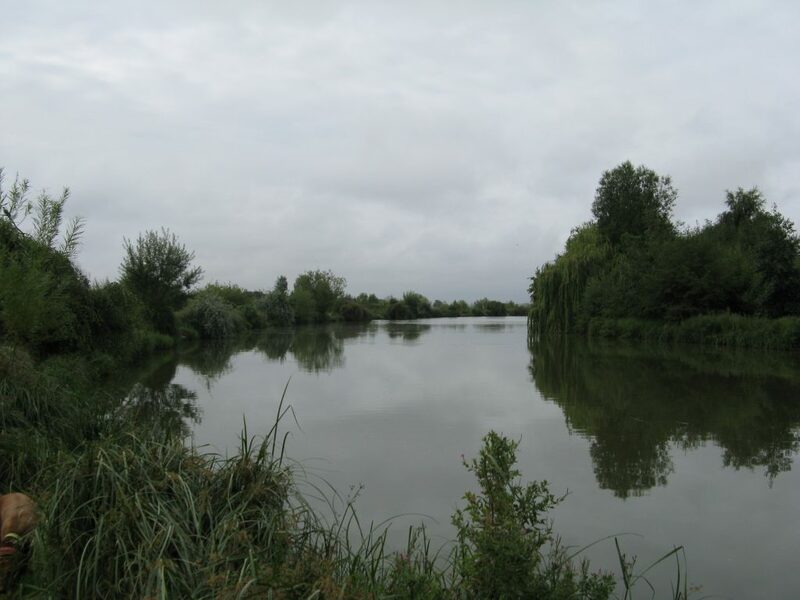 It consists of 9 fishing lakes and over a dozen wildlife ponds and is a haven for wildlife and its fishing has been described as the best in England. Seven of the lakes at the Glebe hold a gold accreditation from the Fisheries Accreditation Scheme. This accreditation recognises the high standards that we maintain, both in the quality of our fish and in all aspects of their environment. We are a members only club, with no day tickets, and we provide a secure and peaceful environment for you to see which of our many species of fish you can catch. 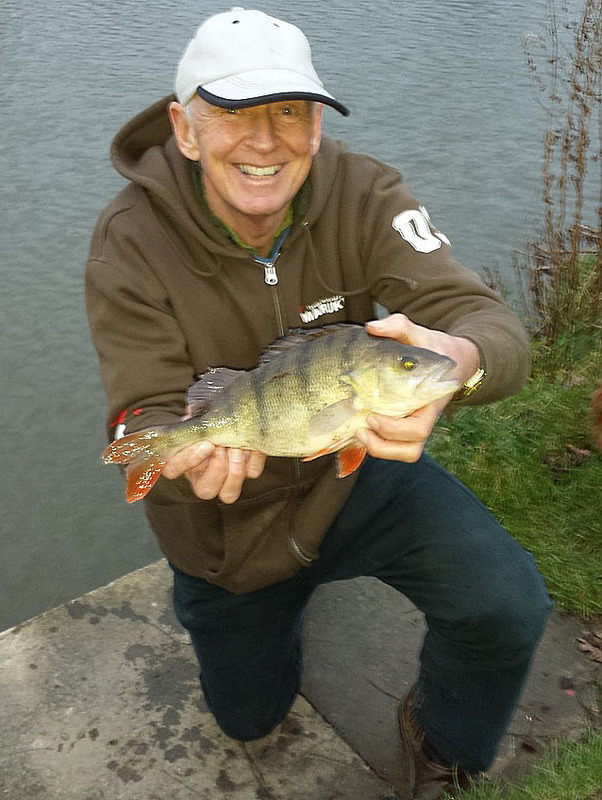 Most of the lakes at the Glebe are single bank fishing and, whether you prefer big fish or lots of fish, we have waters that will keep you smiling all day. We don’t have any HUGE fish, our biggest carp is around the low 20lbs. We don’t have any fish with their own names and you don’t have to wait a week for a bite, your float will be going under with remarkable regularity. Although carp are the predominant species in our fishery, most of the lakes hold a healthy population of bream up to about 4 lbs plus the odd Roach, Rudd, Gudgeon and Perch. Pool 1 is the largest of our lakes, with 30 pegs along a single bank. Every peg at The Glebe is level, safe and well constructed. Most of them are easily accessible to those who might be a little bit unsteady on their feet. Our season at The Glebe runs from 1st June until 31st March. Throughout the season we hold a number of very popular members matches. 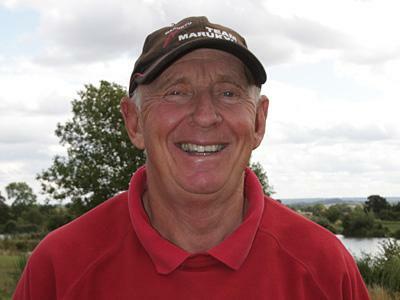 We also host a range of annual national events, such as the ACA Masters, the Ivan Marks Memorial match, plus heats of national competitions such as “Match This” and “Golden Reel”, all of which allow you to rub shoulders with some of the country’s angling legends. Please use this website to find out more about what we offer and I hope to be welcoming you to our wonderful fishery in the near future.